Up Your Arsenal of Games! 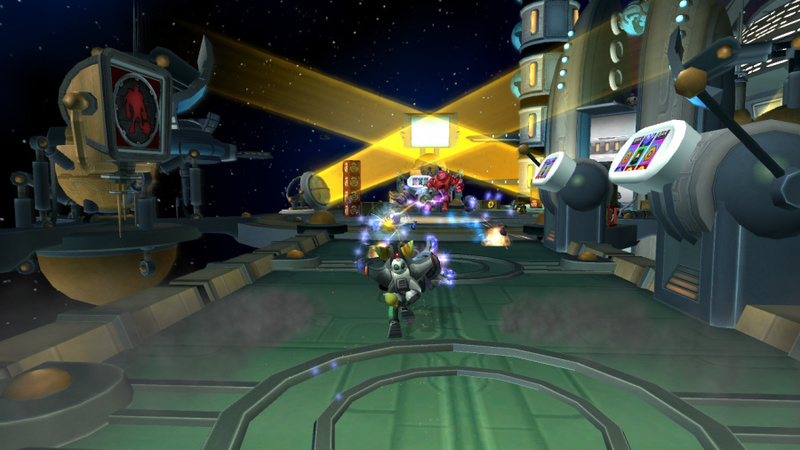 The Ratchet & Clank series is known mostly as a 3D run and gun platforming franchise especially the earlier titles. In-terms of story-telling Ratchet & Clank is among the most humorous game series we've run across, sure we've seen games with funnier scenes, but as a whole Ratchet & Clank had us chuckling more frequently than we ever have before. 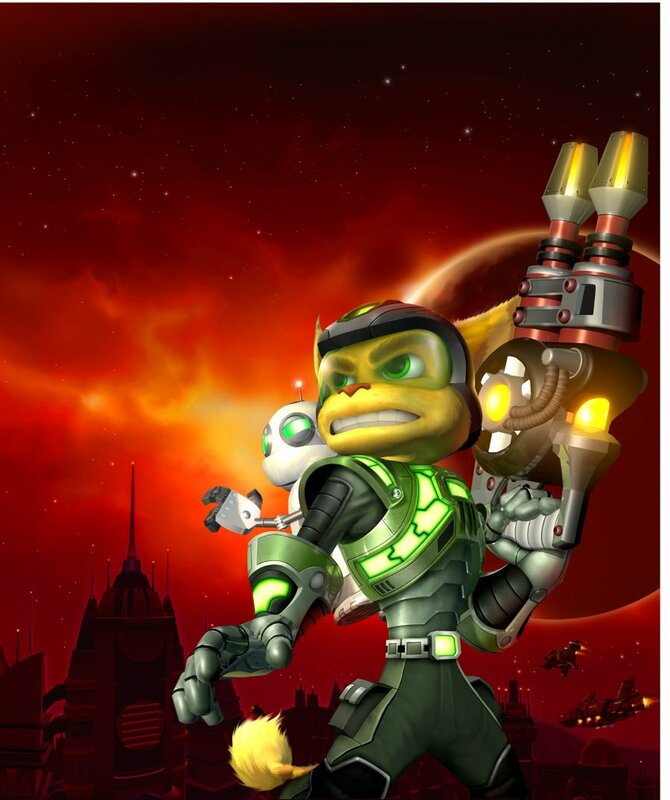 Ratchet is the Lombax with an attitude while Clank is a cool and level-headed robot that can be hilariously calm and ridiculously gullible which causes alot of funny dialogue between the two protagonists. The gameplay is part platforming and all action with a ton of content to sink your teeth into. You basically traverse a world, find weapons and tools, as well as the infobot to progress further in other worlds and reach new worlds respectively. 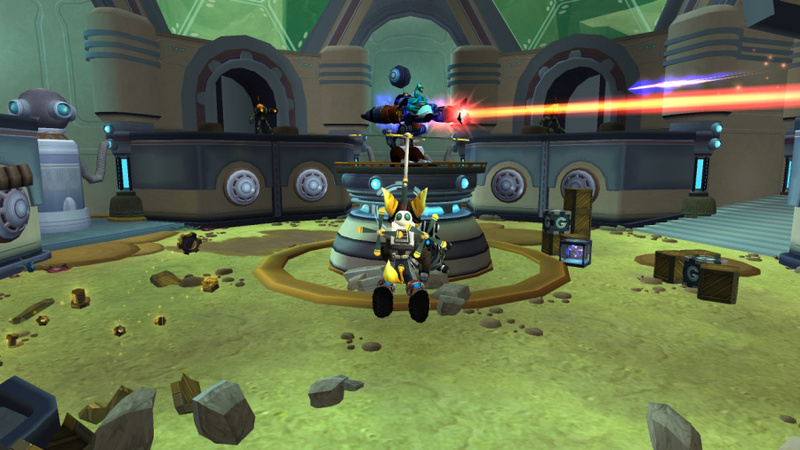 Ratchet is the main weapons dude in the game and can plow through tons of enemy robots like nobody's business, while Clank is for the most part used to progress to new area's courtesy of his various upgrades such as the Helipack, and Turbo Jet upgrades. That's not to say that Ratchet doesn't also get useful tools. Some of his noteworthy tools are the Magnaboots, and Grindboots which are quite useful at times. Clank is useful in other ways as well, for instance he can traverse cramped areas or places devoid of oxygen which often earns you some pretty useful tools for Ratchet. The feature is expanded upon in the sequels in this trilogy allowing Clank to command several different types of battle bots such as Hammerbots that can smash obstacles and launch Clank and other bots from seesaws to allow them to reach otherwise unreachable areas. 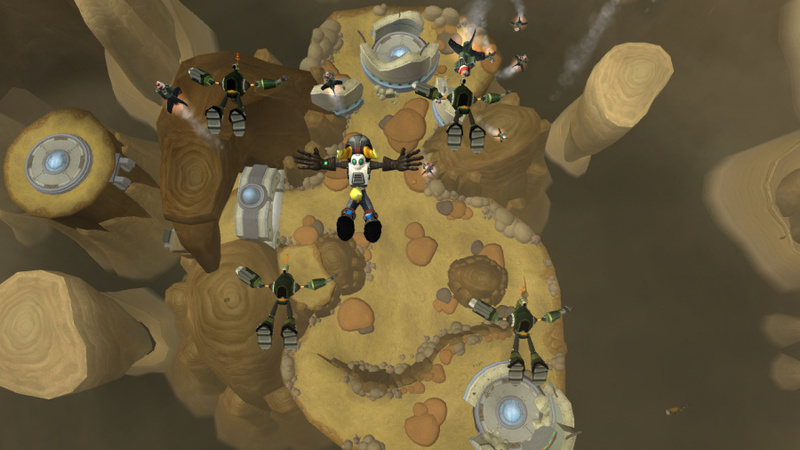 The Bridgebots can also allow Clank and other bots to safely travel across various pitfalls and environmental hazards such as lava. In-terms of difficulty the games can be quite challenging to downright brutal so be sure to don your rose-tinted nostalgic glasses and be prepared for some actual challenge, something that's missing from many modern AAA games. Also each game is around 15-30 hours in length and depending on your skill level you might even take longer so expect an average playtime of 60+ hours for all three games in the collection! With the online multiplayer servers being shutdown last month there isn't a whole lot of reason to pick up this collection if you already have the original trilogy for PS2, that said the enhanced visuals and trophy support are nice additions that add alot to the games in this collection. The controls are relatively straightforward and shouldn't be too difficult for most players to master. The audio-visual presentation is incredible given the fact that these games were originally released on the PS2 well longer than a decade ago. The voice acting is fantastic albeit rather cheesy, the soundtrack is superb and fits the game like a globe and visually the game really looks good upscaled in HD. Overall the audio-visual presentation is nearly flawless! With top-notch gameplay, tons of content, excellent controls, and a nearly perfect audio-visual presentation, the Ratchet & Clank Collection for PS3 is a great value and is sure to provide newcomers many hours of fun, the only downside is there's no longer any incentive to get the collection if you already have the original games on PS2 since the online servers have now been shutdown. Nonetheless we give Ratchet & Clank Collection a perfect level of recommendation! Incredible review @Reanfan. I'm inclined to agree with @StarOceanCrazy, in fact this is perhaps your best review since Xenoblade Chronicles lol. What a wonderful review boss. Yes your penmanship has improved immensely recently. Nice review @Reanfan! Are you planning on reviewing other games in the series as well? @Pennsage @Clαππαd Thanks! Everyone else, thanks for your positive feedback as well! 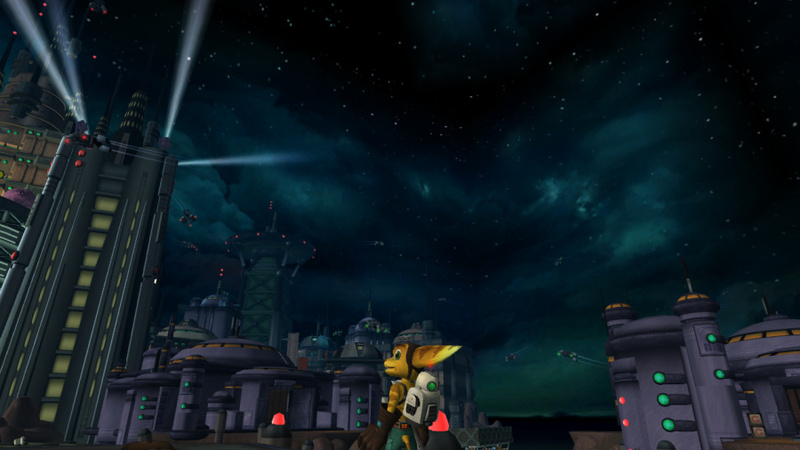 Ratchet and Clank was an important part of my childhood! I agree with your score. Your reviewing seems to be improving a lot Rean Senpai! Amazing review @Reanfan. This might even be your best one yet!